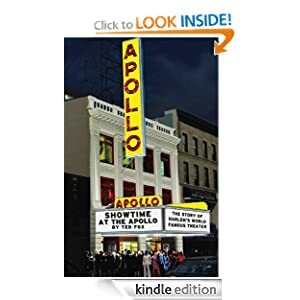 Showtime at the Apollo is the definitive history of Harlem’s world-famous showplace. Home to nearly every great black star including: James Brown, Aretha Franklin, Richard Pryor, Gladys Knight, Michael Jackson, Ray Charles, Redd Foxx, Dizzy Gillespie, Count Basie, Sarah Vaughn and “Bojangles” Robinson, – the theater still hosts contemporary luminaries like The Roots, Mary J. Blige, Chris Rock, Wynton Marsalis and Whoopi Goldberg. Numerous performers relate their own poignant, exciting and sometimes hilarious stories. 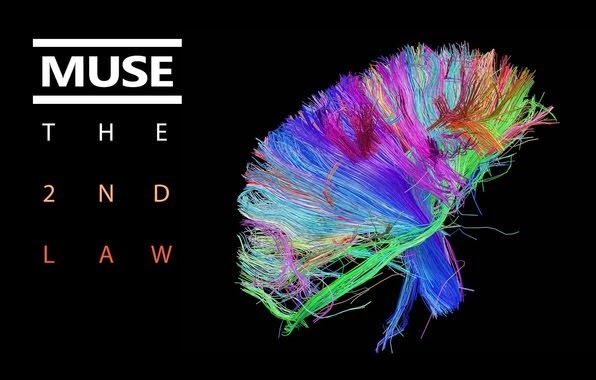 Some 150 photographs – many never before published – are interspersed throughout. For African-Americans, the Apollo was the greatest black theater, and a special place to come of age. For whites – including Elvis Presley and the Beatles – the Apollo was as close as they could come to the reality of the black experience. “Everyone gave their best performance". TED FOX is also the author of In The Groove a collection of interviews with men who have shaped the music industry. He produces and manages Grammy-winner Buckwheat Zydeco and lives in upstate New York.